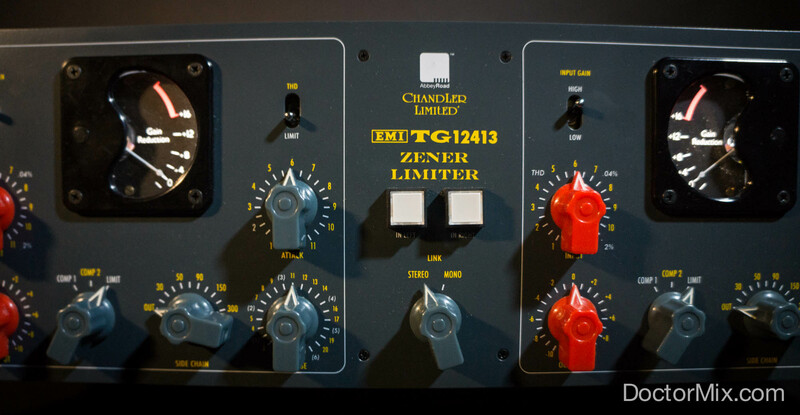 The EMI TG12413 Zener Limiter is an historical piece of equipment manufactured by Chandler Limited for the 75th birthday of the famous Abbey Road studios. 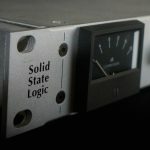 The design of this unique limiter is based on the circuits of the 1975 version of the EMI desk – yes, the one that recorded The Beatles, Pink Floyd, and many more.  It also has a different setting to emulate the original prototype of the Zener Limiter called RS168. This machine sounds like nothing else in its category. In its typical limiting settings it can sound very personal and rich in texture, favouring top end and character. 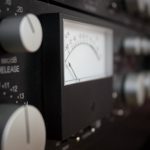 On its compression settings it can sound sweet and mellow which makes the Zener Limiter a very flexible tool to obtain the sound that you want. 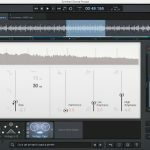 It sounds best on mastering for program material and if you’re looking for a classic Abbey Road sound with plenty of colour and personality then this is the unit for you. 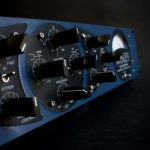 For more information about Chandler Limited’s Zener Limiter please visit Chandler Limited.